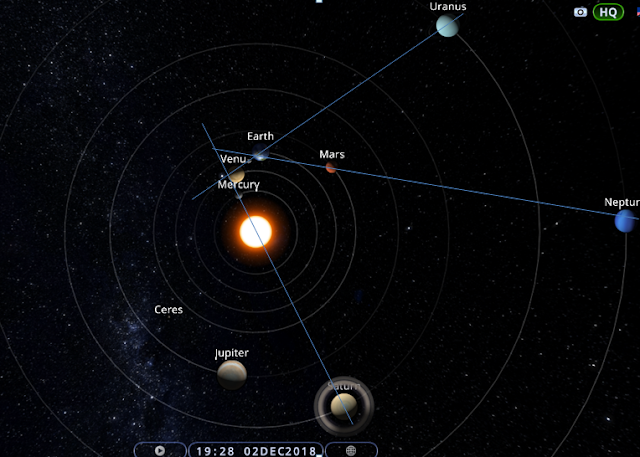 We show the planetary positions and alignments in the figure above. We can see we are close to significant alignments hence from now we are in a window of vulnerability for 2-3 of days. We have Earth-Mars-Neptune , Uranus-Earth -Venus, and Saturn- Sun- Mercury coming along increasing stresses on Earth.